Jim Stenson explores how Fathers exercise their powerful and particularly masculine contribution to family life. He explains the main obstacles in today’s society that undercut a Father’s teaching role, and tells men what they could do to overcome them. Within this framework, he spells out how successful Fathers deal with their children in the more crucial areas: family rules, discipline, schooling, sports, recreation, the media, and ongoing teamwork with one’s wife. In short, this book provides the guidance that will help any Father to carry out a serious responsibility – that of protector of his family. 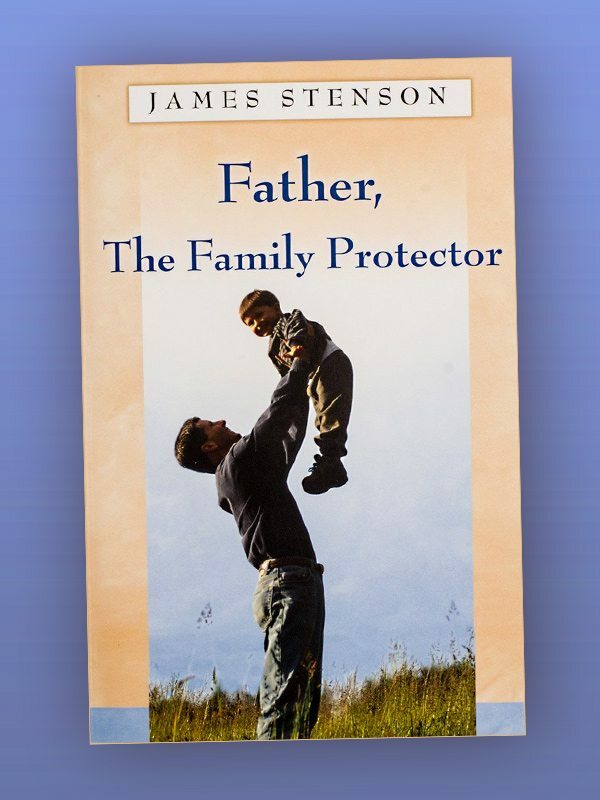 James B. Stenson, the keynote speaker at PIFE’s Parent Leadership conference in February 2007, has written a number of books for parents. You can find more material on Mr. Stenson’s website.